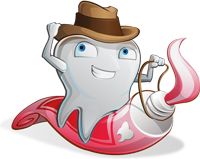 You need your teeth each and every day so take care of them!! issues we see and what solutions we can provide. Welcome to Glenn L. Catron, D.M.D. in Tazewell, Virginia. 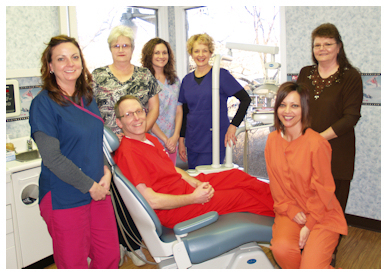 We take pride in quality service and a friendly staff to make your dental experience pleasant and care free. Our office is located in the Ben Bolt Avenue business park across from Tazewell Middle School at the top of the hill. If you have any problems locating us simply call (276) 988-5554 and we will guide you to our door! 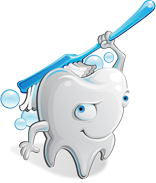 We have a variety of services including cleanings, fillings, whitening solutions, tooth removal, and much more. We also welcome all ages from infant on up so whether you are 2 or 102 we can help! We have several popular services available and not all of them are listed here. If you have questions on something not listed please give us a call or send an email to info@catrondmd.com. Website designed and hosted by New Wave Creations, Inc.